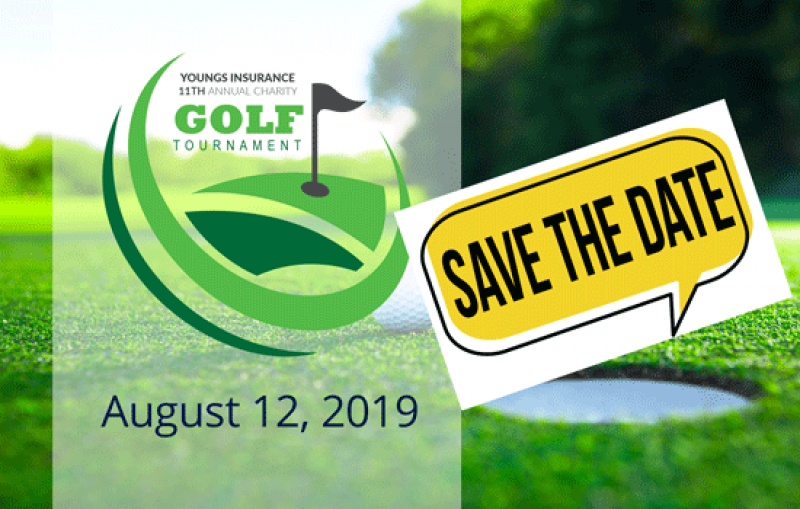 Save the date for the Youngs Insurance 11th Annual Charity Golf Tournament on Monday, August 12, 2019. On January 30, 2019, let’s remove the stigma from mental health! 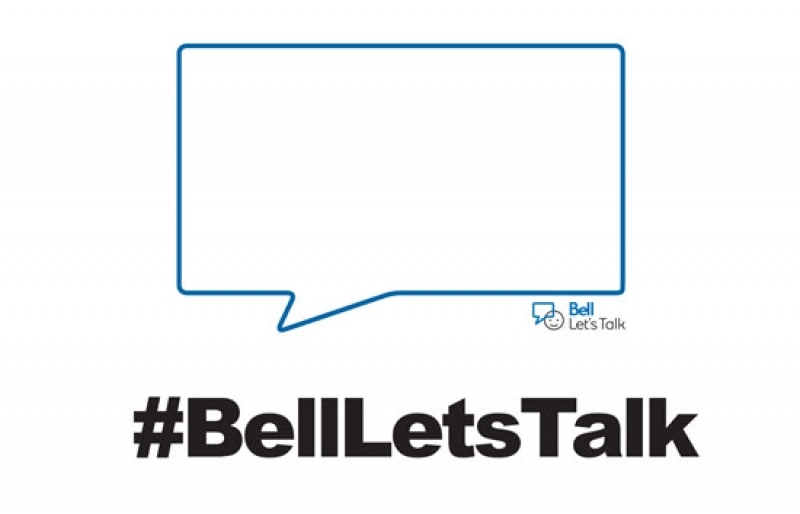 Remember, every interaction on Bell Let’s Talk Day counts - get involved and use #BellLetsTalk! 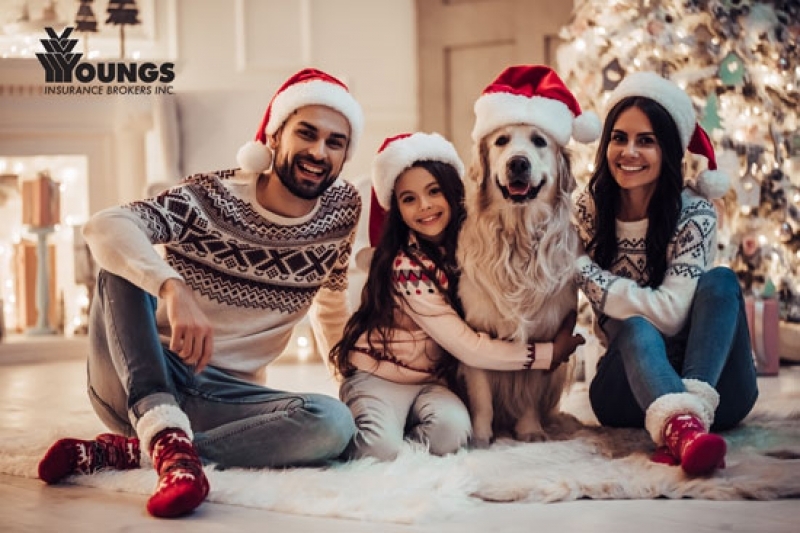 Bring families together this holiday season by donating to Ronald McDonald House Charities. 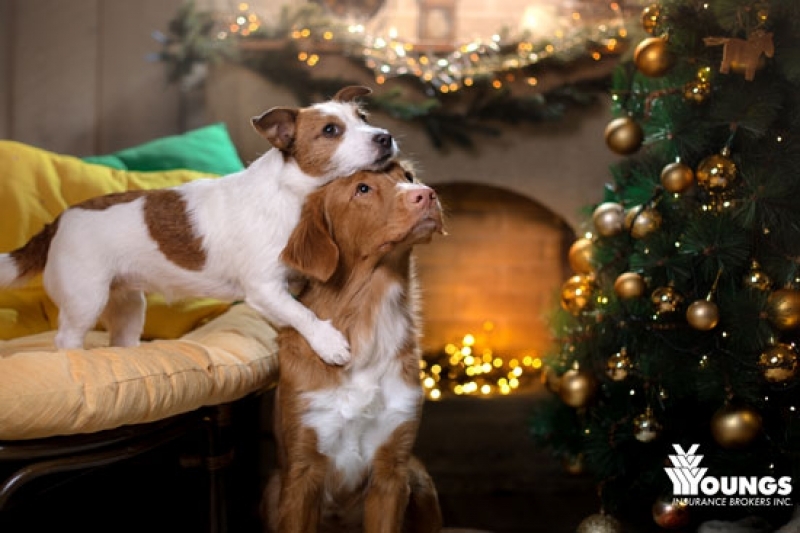 As part of our December of Giving initiatives, we're donating to Ladybird Animal Sanctuary and we want you to get involved! #WhyWeMo – we want to make a difference and change the face of men’s health. #TeamYoungs believes that we truly can make a difference by spreading awareness. 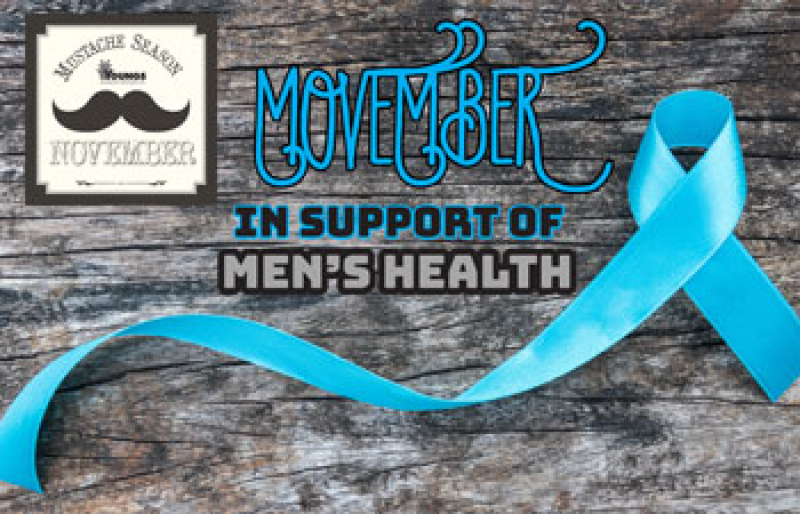 Together we will stop men from dying too young. 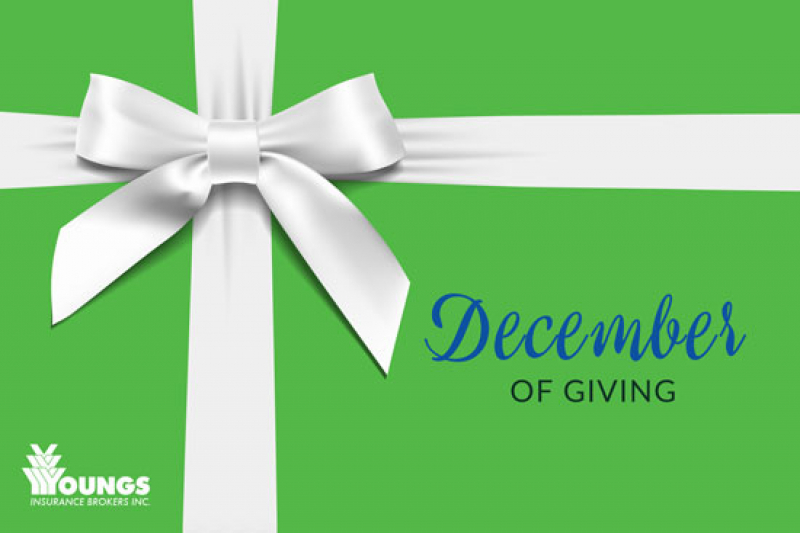 Considering the impact of the #GivingTuesday movement, we felt it important to challenge YOU to get involved and give back again this year! 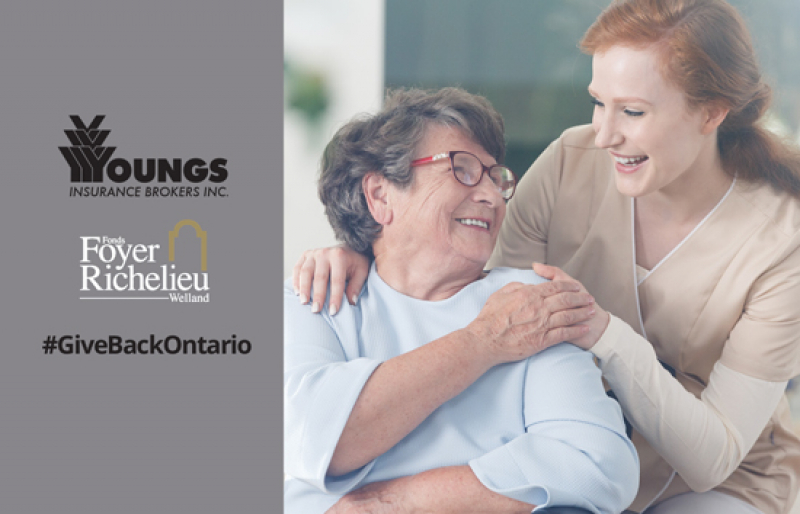 We've sponsored a fantastic cause, Camp Trillium - learn more about it! This year is the 8th Anniversary of the Project Share Food Drive! Join us on Saturday, November 10, 2018, at Commisso’s Fresh Foods in Niagara Falls to fill the Project Share Truck! 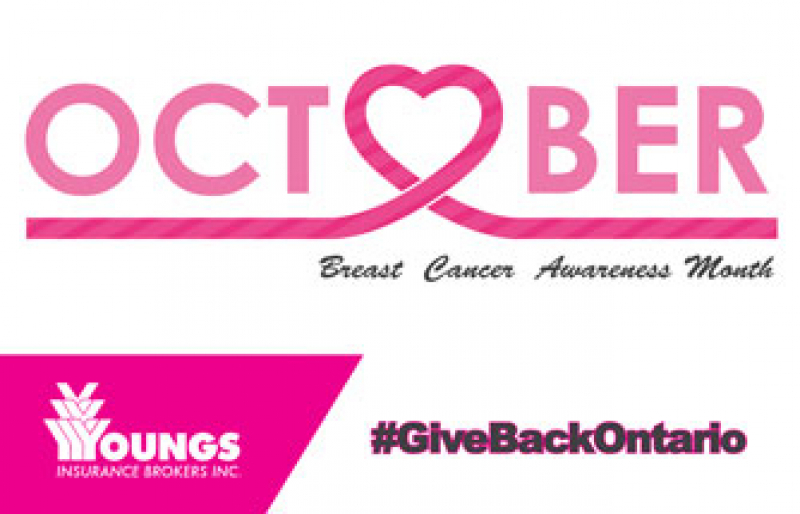 Each year we actively support and promote Breast Cancer Awareness Month - this year we are focusing our efforts on raising awareness and funds for the 20th Annual DRESS for the CAUSE initiative.